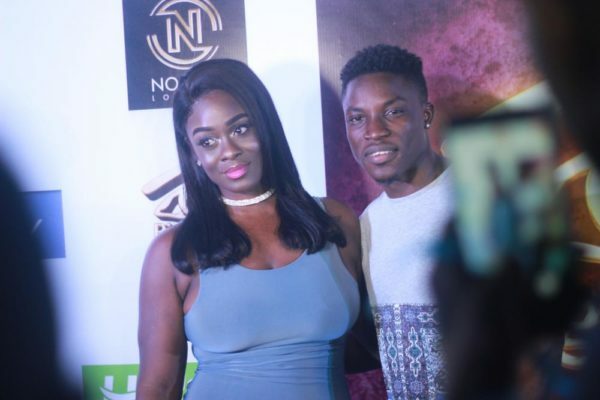 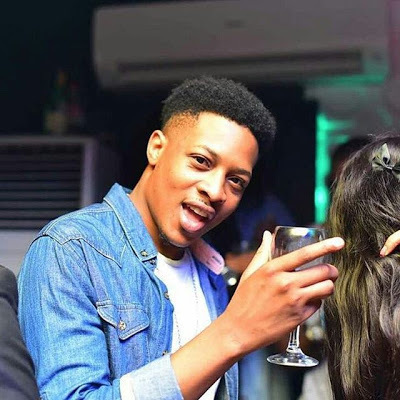 Big Brother Naija’s most recent evicted housemate Bassey was celebrated with an eviction party at No Chill, Lekki, Lagos on Friday, March 31st. 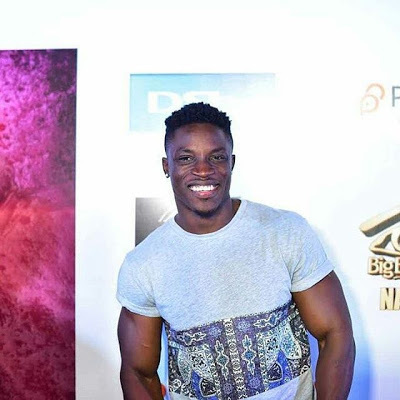 Former #BBNaija housemates, Uriel, Jon Ogah and Miyonse were in attendance alongside Kelechi Udegbe and Ifeanyi Williams. 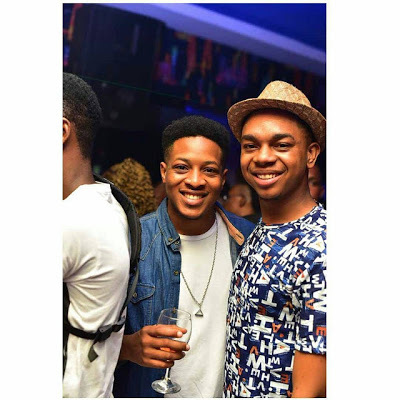 0 Response to "Former #BBNaija Housemates Uriel, Jon and Miyonse Party at Bassey’s Eviction Party | See Photos"